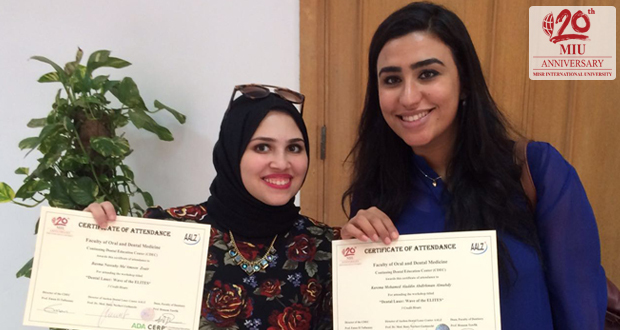 Misr International University held the “From Virtual Dentistry to Reality” event to celebrate the passing of a decade for the Faculty of Oral and Dental Medicine. 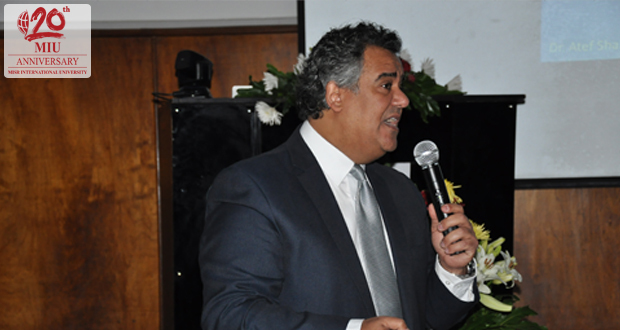 The event took place with an open invitation to all the Dentistry alumni, professors, and staff members and with the participation of the distinguished external speakers: Prof Norbert Gutknecht, Prof Atef Shaker and Dr Ahmed Aboul Fettouh. A hands-on laser workshop was held for 30 attendees and certified by Aachen Dental Laser Center AALZ and recognized by the ADA. 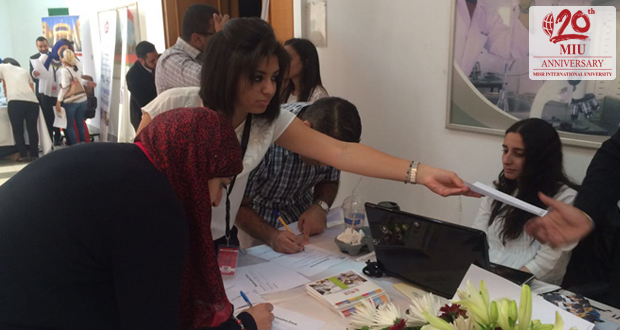 Approximately 200 dentists joined the scientific day and received a certificate of attendance by the end of the day. 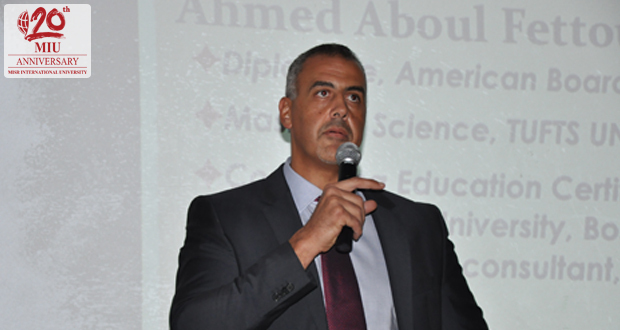 Among the guests were staff members from public universities, the armed forces and the national research center.